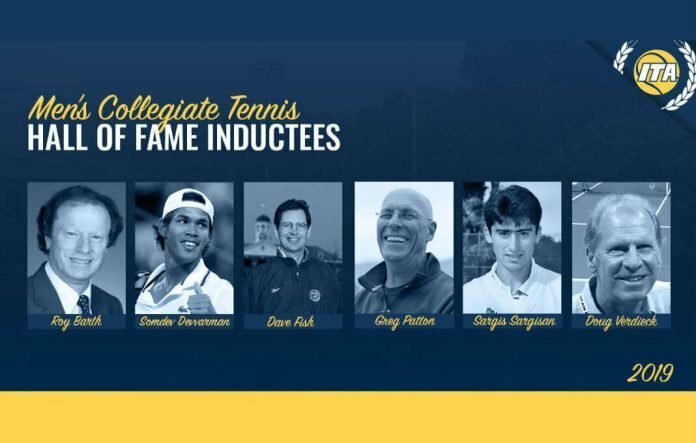 This week, the Intercollegiate Tennis Association announced the 2019 Men's Collegiate Tennis Hall of Fame induction class. Timothy Russell, ITA Chief Executive Officer and 2015 Hall of Famer said "On behalf of the ITA, I am delighted to announce that this distinguished class will be entering the ITA Men's Collegiate Hall of Fame." The ITA will be hosting an event in Orlando, Florida next month that will include honoring these individuals on court before the start of the NCAA Men's Team Finals. "The 2019 class is very accomplished. We are extremely excited to add all six members into the Hall of Fame," added John Frierson, ITA Collegiate Tennis Men's Hall of Fame curator. "We are inducting exceptional coaches and players and we are anticipating a weekend of memorable festivities in May!" To learn more about the class and their individual achievements click here. Congratulations to all of the inductees in this year’s class! Newer PostFrom the Brink of Retirement!